North Perrott batted first and scored 241 for 8. 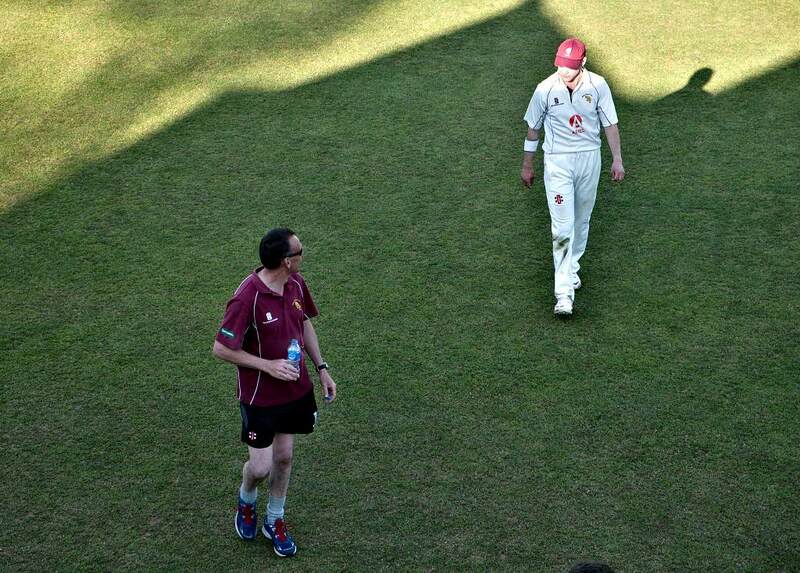 In a tense and thrilling run chase eventually Sparkford finished 3 runs short ending on 238-7. Toby Nolan excelled with figures of 3-10. Queen Camel batted first and scored 215 -7 with Willy taylor taking 3 wickets for 1 run. 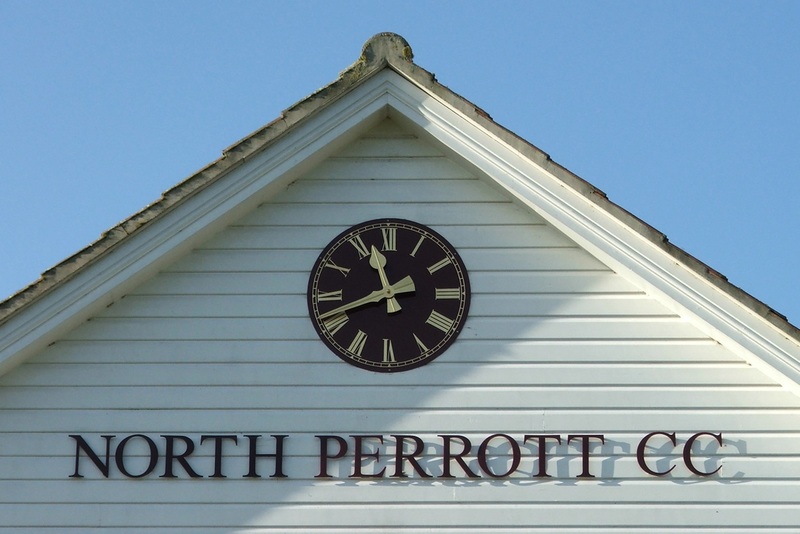 In reply North Perrott amassed 313 -2 with Otis Burfield and Willy Taylor scoring 56 runs off their 4 overs. Congratulations on a comprehensive victory!